Use any berrys you like! Preheat oven to 375. Line a muffin tin with baking cups and set aside. In a small bowl combine Cashewgurt®, apple cider vinegar, and filtered water. Mix together sugar, canola oil, lemon zest, and vanilla extract. Add Cashewgurt® mixture and stir to combine. Stir in the dry ingredients until well incorporated. Be careful not to over mix - a few lumps are okay. Fold in blueberries. 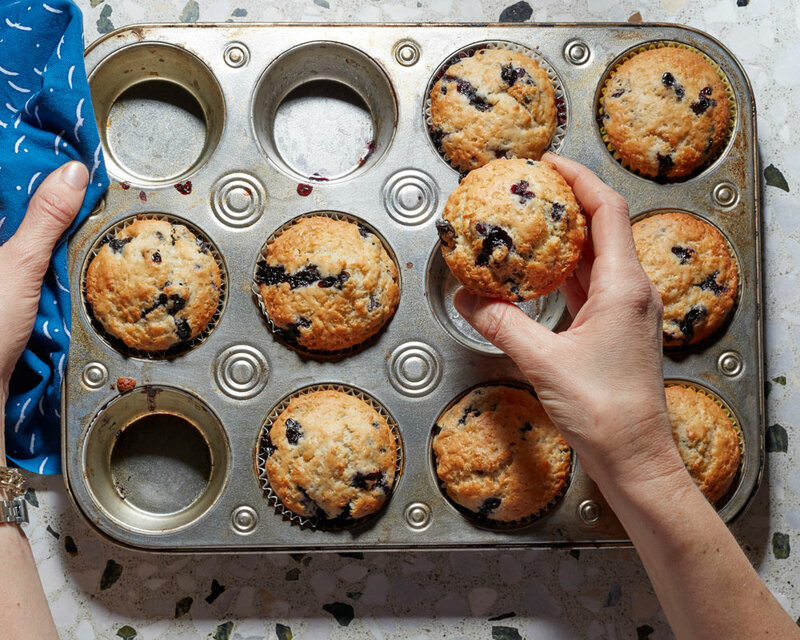 Spoon into muffin tins, filling each cup about ¾ full. Bake for 20-25 minutes until a knife inserted in the middle comes out clean.